The Library is looking forward to celebrating its 80th Birthday on October 11, 6:30 PM and the public is invited to search for the area’s best cupcake. 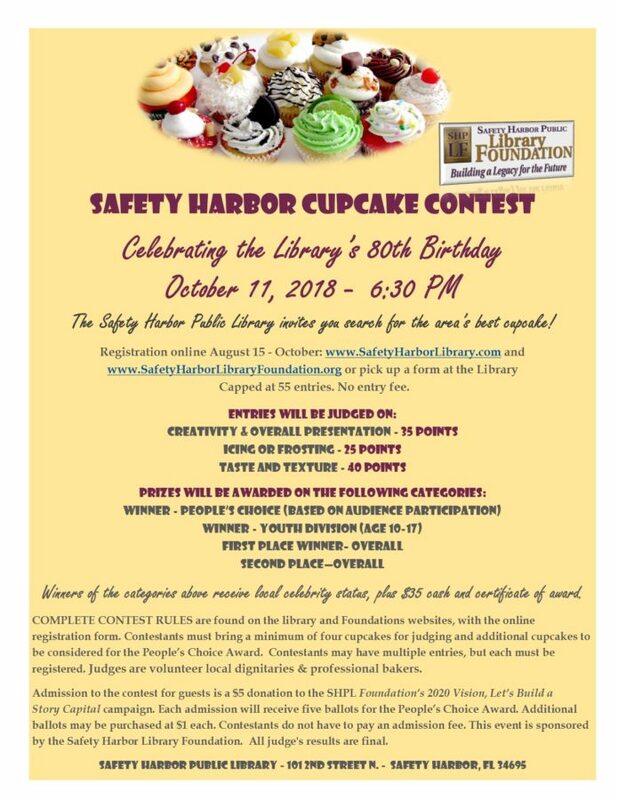 Bakers of all ages are asked to register online from August 15 – October 5, at https://cityofsafetyharbor.com/797/Cupcake-Contest or pick up a paper form at the Library. Complete contest rules available on the website. There is no entry fee. Judges will be volunteer local dignitaries and bakers. Prizes will be awarded on the following categories: People’s Choice (based on audience participation), Youth (age 10-17), and First Place and Second Place Overall. Winners of receive local celebrity status plus, $35 cash and certificate of award. Contestants must bring a minimum of four cupcakes for judging and additional cupcakes to be considered for the People’s Choice Award. Contestants may have multiple entries, but each must be registered. 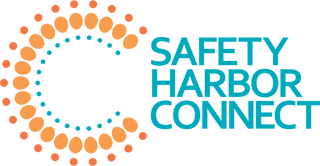 Admission to the contest for guests is a $5 donation to the Safety Harbor Library Foundation’s 2020 Vision, Let’s Build a Story Capital campaign. Each admission will receive five ballots for the People’s Choice Award. Additional ballots may be purchased at $1 each. Contestants do not have to pay an admission fee. This event is sponsored by the Safety Harbor Library Foundation. All judge’s results are final. 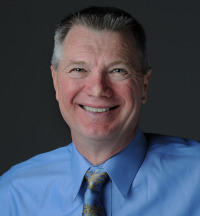 For additional information on this event, call 727-724-1525 x4112 or visit www.SafetyHarborLibrary.com. The Library is located at 101 2nd Street N. Safety Harbor, 34695.